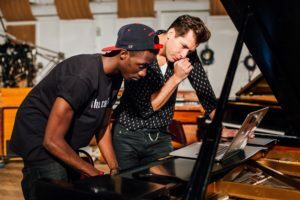 DAP is a classically trained pianist, producer, and rapper. He recently graduated from the University of Brown, with a BA in classics. He is simply a musical genius. He is currently in the works of producing yet another tape. Tau Benah is creative elevation artist. 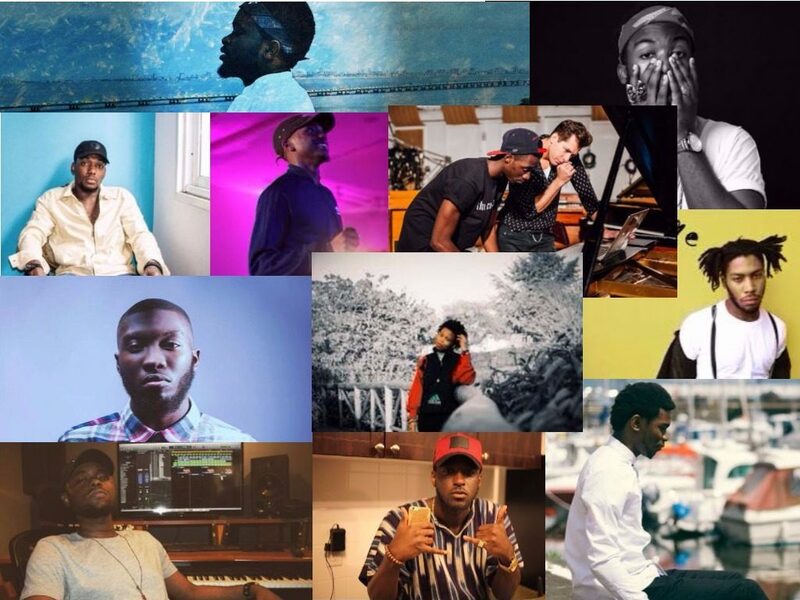 He initially started off as an afrobeat artist but found his alternate sound in the UK. Tau Benah has been around the music industry for about 8+ years, and is still continuously perfecting his craft. 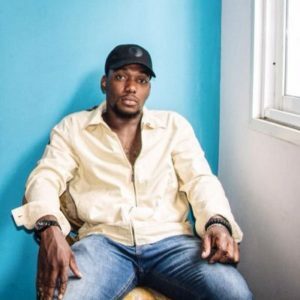 His last release was a song called Reasons, featuring Davido. Lojay is a Yoruba singer whose style centralizes around the traditional Yoruba music; Heavy drums and bass. He looks up to Lagbaja for a main source of inspiration. 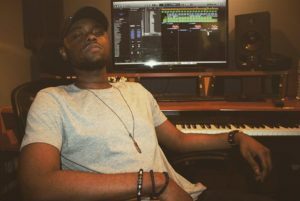 He recently dropped his first song called ‘Simple Matter’ produced by ATG production. Lady Donli is a UK based Nigerian artist. She initially began her music career rapping, however she briefly changed her style and focused more on RnB, jazz and Neo-Soul. Aylo is an alternative artist. He is striving hard to make an impact in the Afro-Fusion genre. 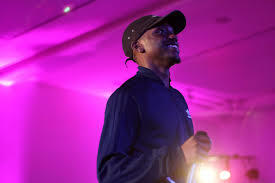 His latest song, Echoes exhibits some of his uniqueness and singing ability. 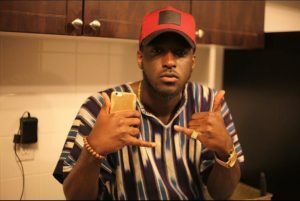 Omar is a Canadian based Afrobeat artist. He is one of the front-runners of the new school. He is currently managed by DMG, and they recently dropped his latest track, Rotate, which has gained circulation on various media sites. Tim Lyre is an RnB singer. However, he isn’t shy from trying other genres out; he has a few dancehall songs that caught a lot of circulation. He occasionally raps as well, and is very decent at is. Check out his Circa’ 94 tape. 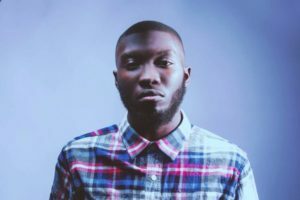 Odunsi (The Engine) is another talented Afro-Fusion artist, he recently debuted a fire mixtape titled, Time Of Our Lives and also has one of the hottest tracks out at the moment, Happy Hour. 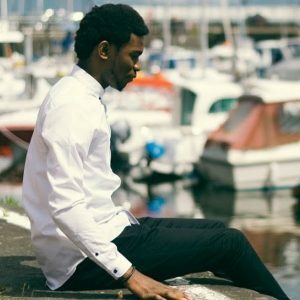 Nonso Amadi is a new afrobeat artist making waves with his unique afro sound. 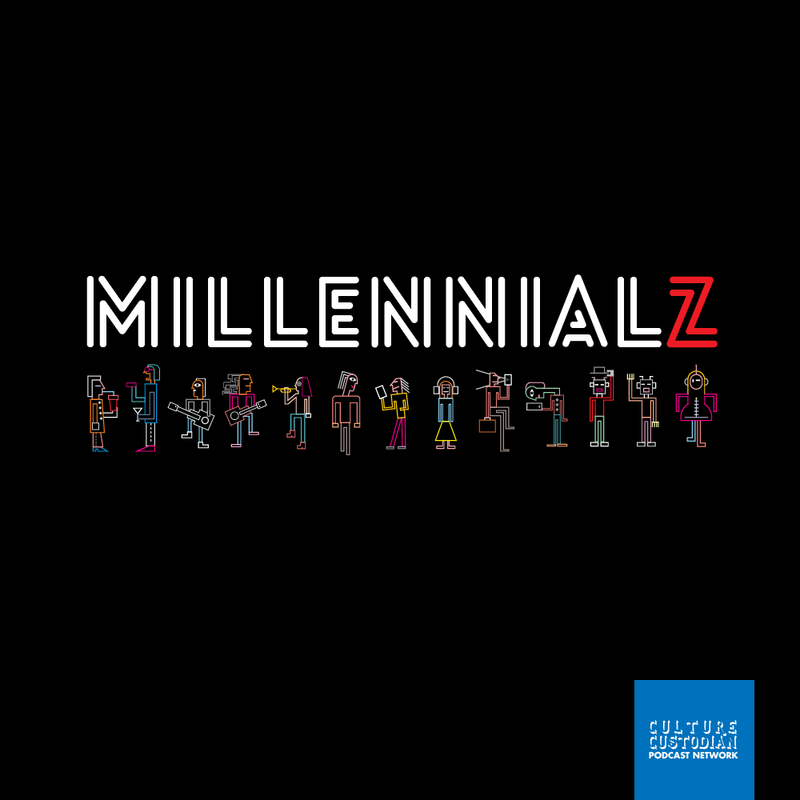 He debuted a tape in the summer of 2015, which was greatly circulated on twitter and Soundcloud. Hills Music Group is his current management, and they released his best single thus far, called ‘Tonight’. 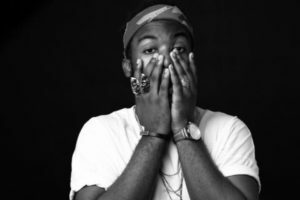 Santi/ Ozzy B is an alternative hip hop and RnB artist currently based in Dubai. His uniqueness of style and sound enables him standout amongst his music peers. 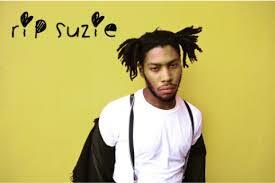 He released an album called ‘Suzie’s Funeral’ two months ago, which was welcomed to great reception. Tay has been doing his thing since 2011 when he was just 14. 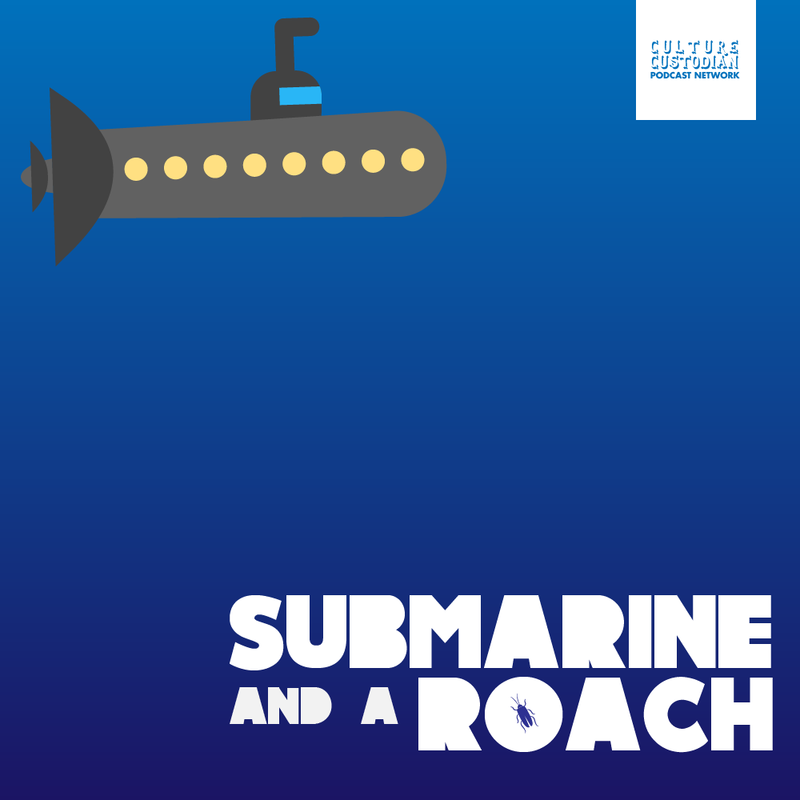 He released his debut compilation Passport in 2014 and then went on to follow up with Renescentia earlier this year. His music is soothing and will have you wondering why you’ve never heard about him before! List Curated by Tito Joey, Descriptions Written by Gbemiga Ayeni. Captain Falz is slaying in his newest pictures!